Hi friends and happy Tuesday! I hope your week is off to a great start! We are home and attempting to get back in action. Why is getting back from travel always so tough? Ha! 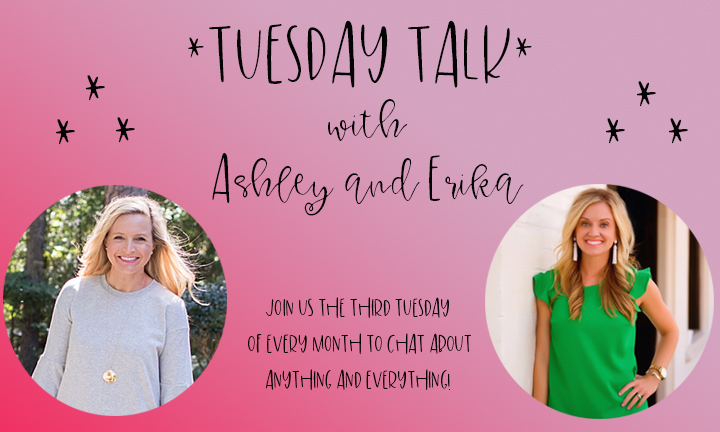 I’m excited to be back with Erika this week for our March edition of Tuesday Talk! Funny story! Erika and I were both in Beaver Creek, Colorado last week with our families, but we never got to actually see each other! I totally figured we would run not each other because BC is not huge, but sadly, we didn’t! So much time on the slopes and braving that crazy blizzard! 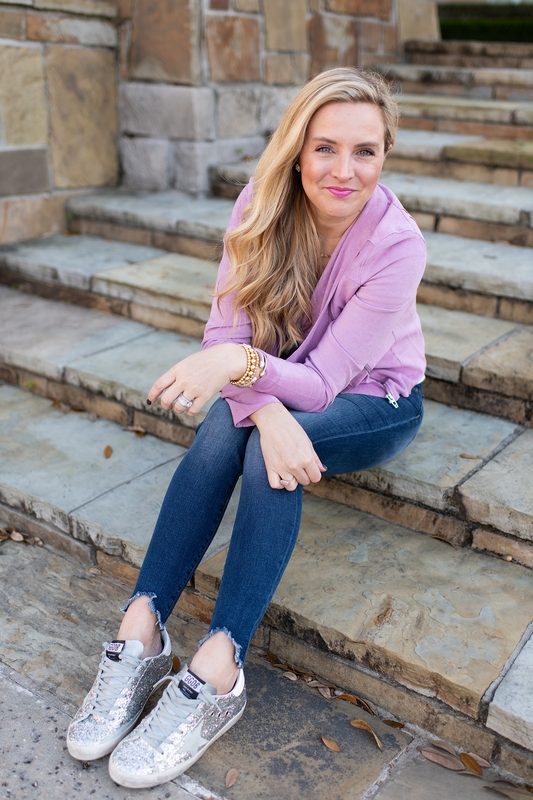 Today, I am sharing a few ways to wear the gorgeous lilac color that just SCREAMS spring to me! I just love this color and think its just a great color that most can incorporate into their wardrobes! 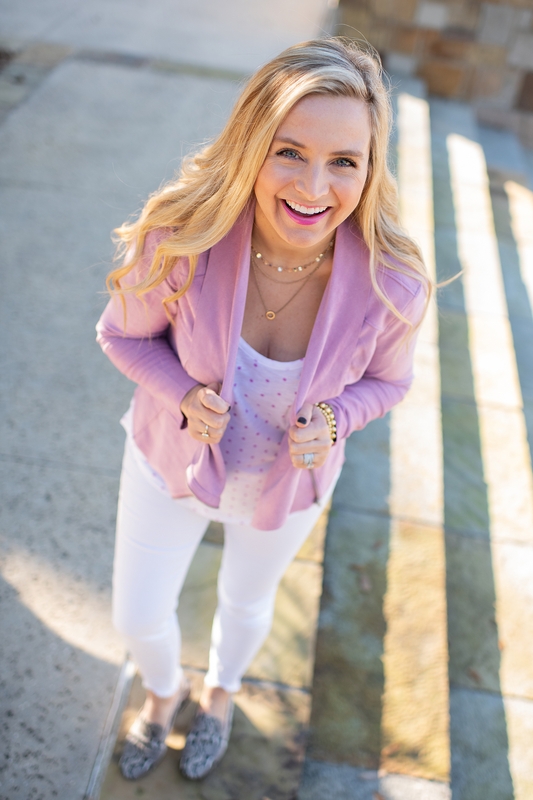 Here are six ways to incorporate lilac into your wardrobe this spring! Are you loving this lilac color as much as I am? Which look is your favorite? Be sure to link up with us below! Have a great day! XO! If you liked this post, you’ll love 10 Outfits to Wear This Spring and my March Amazon Haul! Those are all such adorable outfits! I particularly like the lilac jacket with the black flowered dress.